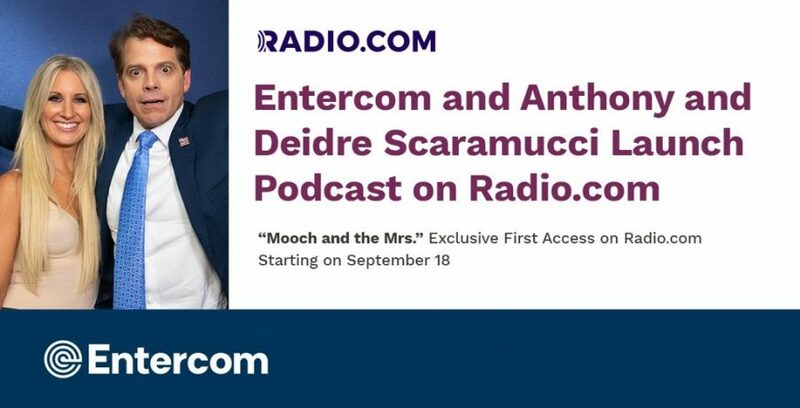 PHILADELPHIA, PA – September 18, 2018 – Entercom, the #1 creator of live, original, local audio content in the United States, announced a partnership with former White House Director of Communications Anthony Scaramucci and his wife, Deidre. 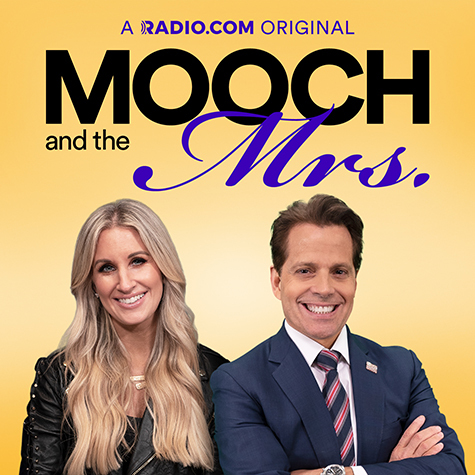 As part of the agreement, Radio.com, the exclusive digital home for all Entercom content across the company’s robust portfolio of 235 radio stations, will launch “Mooch and the Mrs.” Exclusive first access to the podcast will be available to listeners nationwide on the Radio.com app, beginning September 18, 2018. The new weekly podcast, available at radio.com/moochandthemrs, will feature the couple discussing the world we live in from opposite sides of the political spectrum, while offering an intimate look into the strength of their marriage. 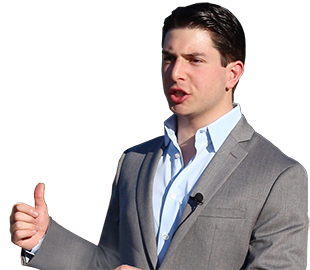 Anthony Scaramucci is a frequent commentator on current events. He and Deidre have previous on-air experience together, having joined programming on KNX 1070 News Radio (KNX-AM) in Los Angeles. Based on feedback and interest in these appearances, it’s clear that there is an appetite for a candid and refreshing look inside how this couple manages differing perspectives within their relationship.